Are there times when your phone can’t last the whole day and you need a little bit of extra juice? 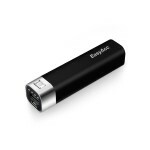 Well, EasyAcc has many different external battery packs, and its smallest variation, (3,000 mAh), is on sale for $5. NOTE: Don’t forget to enter our LG G4 International Giveaway! 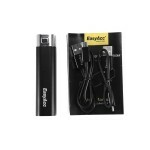 Normally priced at $13.99, the small charger is on sale for $9.99, you can save an additional $5.00 with code ZVZN634F, and if you have Amazon Prime – shipping is free as well. This tiny battery pack should be sufficient to charge your device, since most cell phones have less than 3,000 mAh batteries. 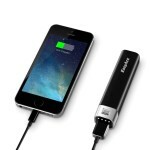 This little gadget has over 300 reviews and 4.5/5.0 stars, with most reviewers loving this battery pack! Ready to get your $5 charger? 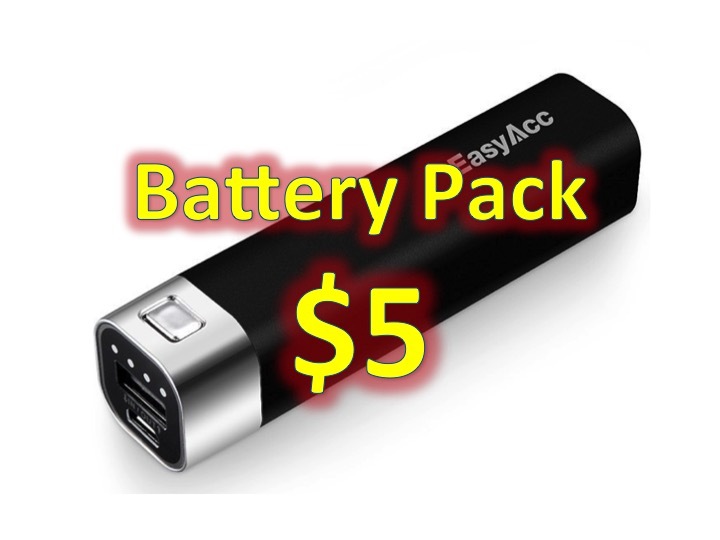 Click here to head to EasyAcc on Amazon.